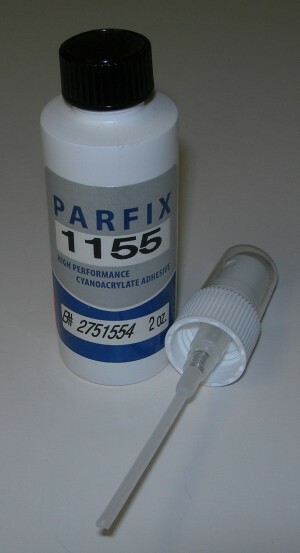 GEL CA (Cyanoacrylate). Super high viscosity gap filling. Great for lamination. Long working time. Do not use on foam. High Quality Thin CA (Cyanoacrylate). 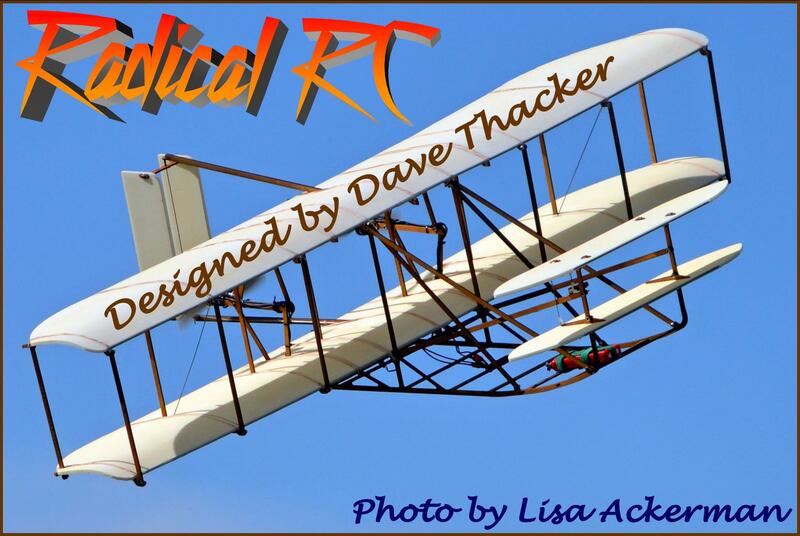 Use thin CA where parts fit is perfect and/or deep penetration of the glue is required. Our Tests indicate excellent bond, fast cure and a good shelf life. High Quality Thin CA (Cyanoacrylate). Use thing CA glue where parts fit is perfect and/or deep penetration of material is required. Our Tests indicate excellent bond, fast cure and a good shelf life. High Quality Medium CA (Cyanoacrylate). 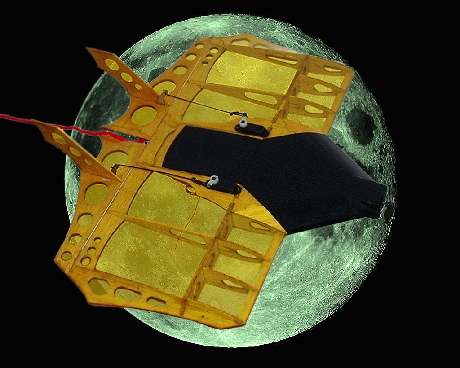 Use for most applications where some penetration and some gap filling are required. Our tests indicate excellent bond, fast cure and a good shelf life. High Quality Thick CA (Cyanoacrylate). 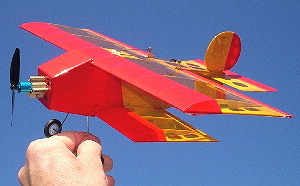 Use this CA for gap filling and loose fitting parts. Our tests indicate excellent bond, fast cure and a good shelf life. Foam Compatible, low odor and lower to medium viscosity cyanoacrylate that provides a "low bloom" cure on plastics and other materials. We recommend using only Mercury Accelerator for foam applications. Mercury M5T thin viscosity adhesive 1 oz. Mercury M5T thin viscosity adhesive 2 oz. Mercury M5T Thin Viscosity Adhesive 8 oz. 8 oz. economy size Mercury M5T Instant is a very low viscosity cyanoacrylate and was developed for demanding high speed wicking applications. 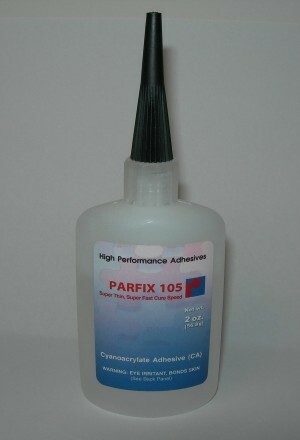 Excellent adhesion and cure speed on difficult to bond plastics and rubbers and contaminated or acidic surfaces. 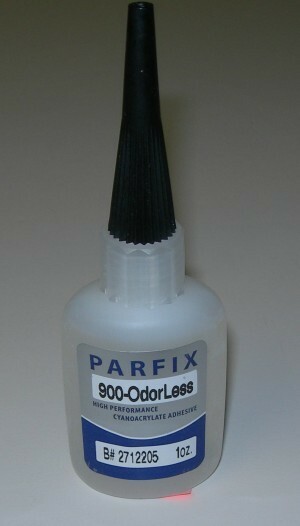 Useful on large projects or for refilling empty smaller bottles. Keep excess supply in freezer for long term. Mercury M300M Instant is a medium viscosity cyanoacrylate developed for demanding high speed wicking applications. 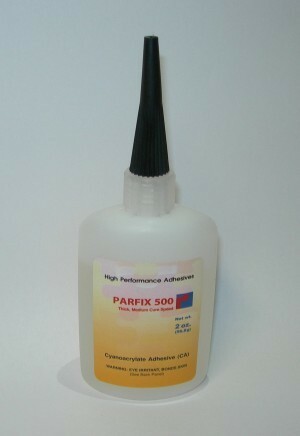 Excellent adhesion and cure speed on difficult to bond plastics and rubbers and contaminated or acidic surfaces.. This is economical, large bottle, 8 oz. size of Mercury M300M Instant is a medium viscosity cyanoacrylate developed for demanding high speed wicking applications. 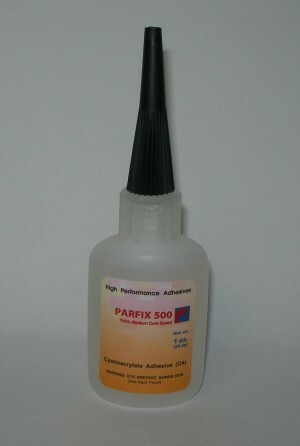 Excellent adhesion and cure speed on difficult to bond plastics and rubbers and contaminated or acidic surfaces..
8 oz. economy bottle Mercury M1100G Instant is a thick gap filling viscosity that bonds to a wide variety of materials including wood, paper, cardboard, leather, fabrics, etc. Bond times vary according to the substrates being bonded but are generally faster than normal super glues. On Sale! 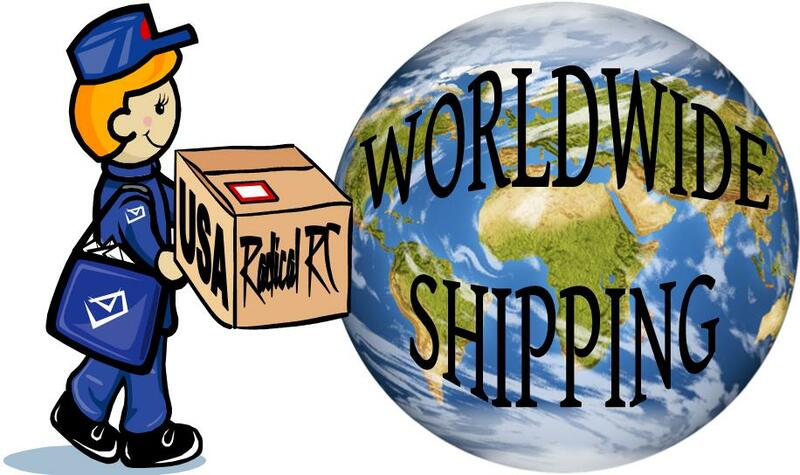 Last 8oz size in stock, order today! Mercury M100XF is the result of nearly 2 years of lab work by Mercury Chemist. This work has resulted in a formulation that is among the fastest, strongest and highest quality ever available. M100XF is formulated with Mercury proprietary ingredients that make it a great choice for tough to bond substrates. 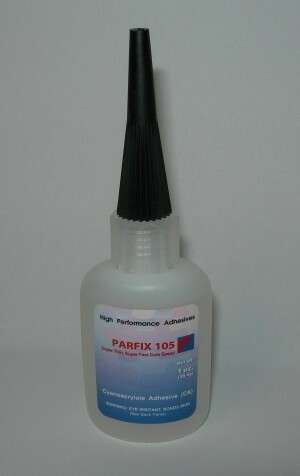 M100XF is a 100 cps and sets in 5 to 15 seconds and has minimal gap filling qualities and excellent wetting out features. APPLICATIONS: High performance bonding of close-fitting parts including: plastics, rubbers, metal, wood, leather, fabric and composites to themselves or in various combinations. DESCRIPTION: Mercury M68DB is a debonder especially formulated for Mercury CA adhesives. It is a clear liquid with a relatively low evaporation rate that attacks and dissolves cured or uncured Instant Superglue (cyanoacrylate). 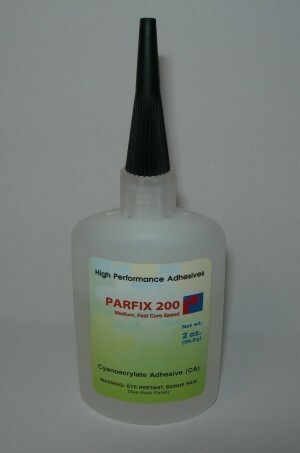 APPLICATIONS: Can be used to debond misaligned parts or clean up excess adhesive. 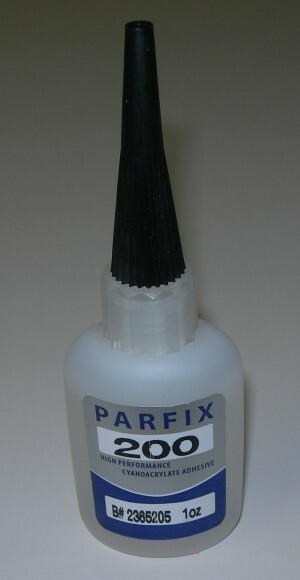 It also is useful for removing spilled adhesives from work area. Debonds accidentally bonded skin. USEFUL HINTS/NOTES: Mercury M68DB Debonder works best under repeated applications rather than one excessively large application. Apply debonder, allow it to dissolve hardened superglue and repeat as necessary. Use in an inconspicuous area for testing. 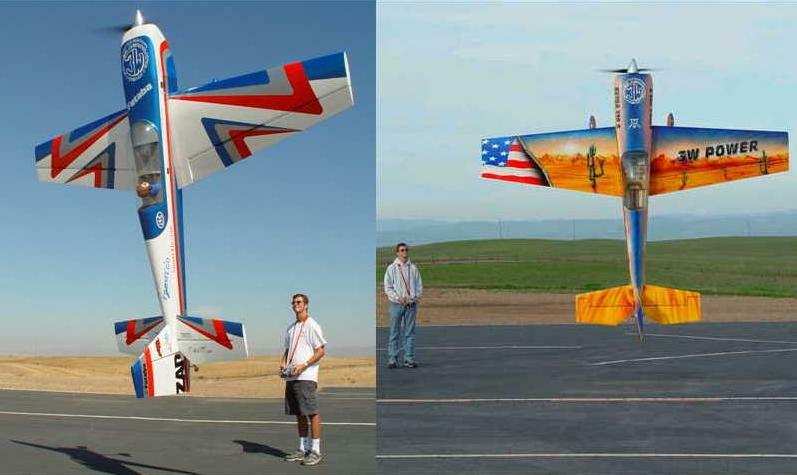 May attack certain plastics and remove paint or varnish. For thick and medium CA that doesn't cure as fast as the instant. All you have to do is apply the CA then spray the Activator on the CA and it cures almost instantly. Another way is to first apply the activator to a piece of balsa you want to join to another piece, then add CA to the other piece. When you put them together, you have an instant glue joint. To use just hold the bottle 4-6" away from area your target and spray a mist over it and it's done. Contents 4oz. Compatible with most foams. It is wise to always test product on scrap material prior to using on any plastics or foam.